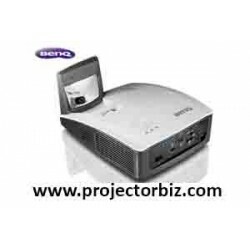 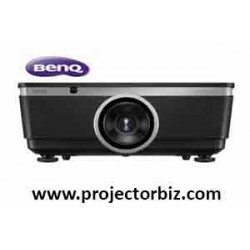 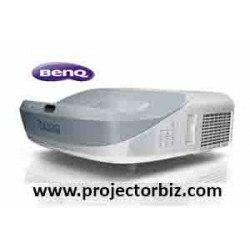 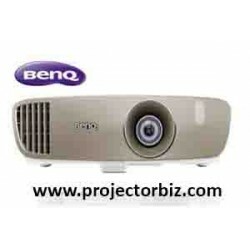 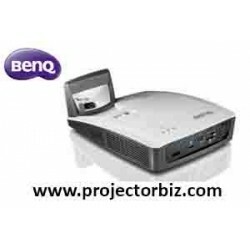 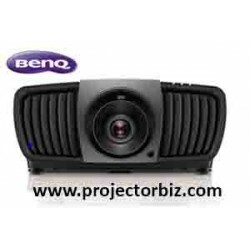 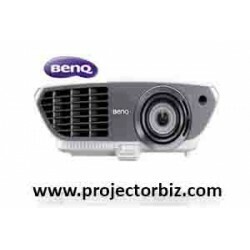 For business or pleasure, this high-quality and easy-to-use WXGA , 3.500 -lumen Business projector works equally well at education environments or in the Meeting room . 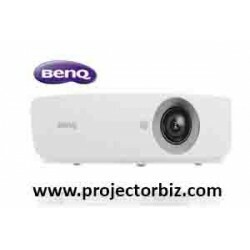 An WXGA, 3.500 Lumens DLP Ultra short Throw Projector with a vast range of adjustment, and BrightEra for higher quality colour and a longer lifespan. 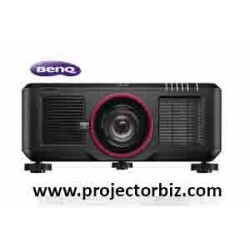 With an ultra short-throw projector, teachers can captivate students’ attention in class with a stunning 100” large projection image in a mere distance of 0.43 meters. 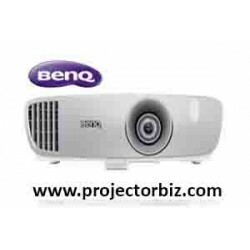 Keeping students involved and engaged is a central practice in the BenQ Smart Classroom concept- simply integrating MW855UST with latest PointWrite™ technology is a great way to let multiple students contribute at once. 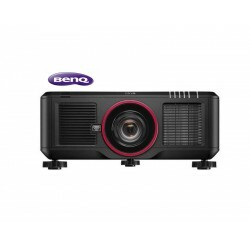 BenQ brings interactive innovation and touch solutions to a new level of simplicity, ease and control, supporting flipped learning and engaging students like never before. 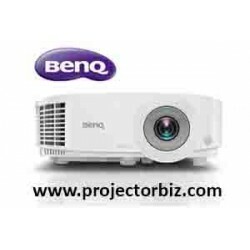 Teachers now can turn any space into an interactive whiteboard and get up to 4 students to collaborate simutaneously with PointWrite™ pens or simply with fingers.